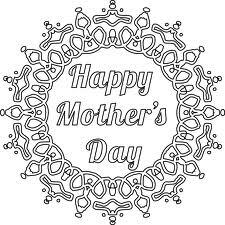 This Mother’s Day make that special woman in your life to feel like a queen for a day! 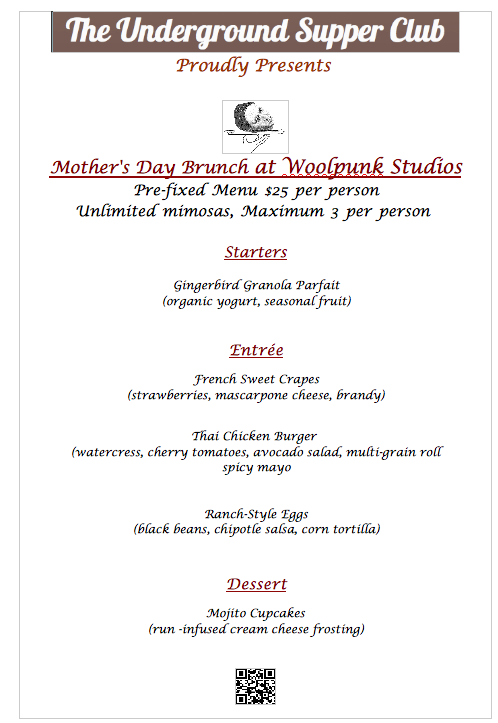 This Sunday May, 13 Treat mom to a tasty delicious brunch at Woolpunk Studios, while overloading her senses with art, antiques and an unforgettable meal that includes unlimited mimosa or spicy-basil bloody mary and coffee. Reservation is highly recommended. Seating is limited. To make reservation for this special brunch, please visit our RSVP page to fill out the form and submit you and your mom information.